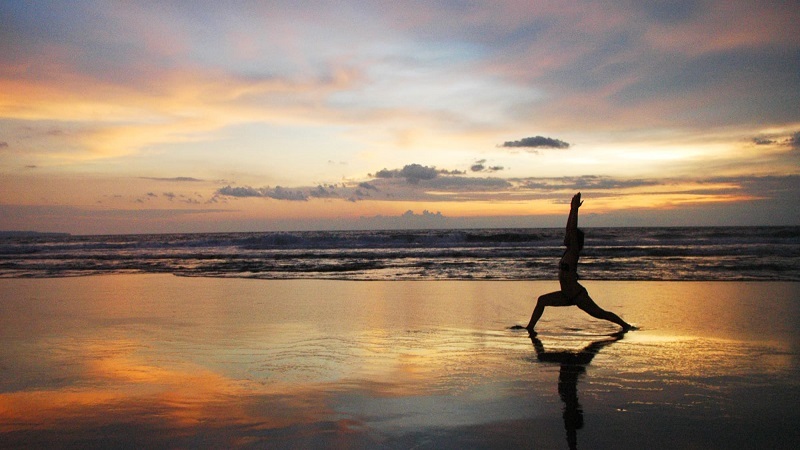 The best destinations for practicing yoga. For you, traveling means relaxing and why not even meditating? The Traveler Magazine has selected for you the best destinations around the world where you can practice yoga. Holidays and travel are considered the best opportunity to get away from the hustle and bustle of everyday life and look for some peace and relaxation. Why not then go to relax, practicing a bit of yoga? From India to Central America, from Thailand to Indonesia, here are some of the best destinations in the world, where you can practice these ancient ascetic and meditative practices. Ubud is not only the cultural capital of the island paradise of Bali. But also an ideal destination for those who are attentive to inner well-being. And want to practice yoga in a relaxing and pleasant atmosphere. It is no coincidence that more and more travelers choose to fly to Bali. To reach this dream destination and practice surfing or yoga on the edge of its crystal clear sea. Among the best times to leave, we suggest the month of March. When the annual Bali Spirit Festival takes place, during which the best music. Dance and yoga teachers from all over the world share their knowledge with the participants. And their practices in an atmosphere of peace and harmony. L ‘ India is considered the yoga home. One of the best places to practice it is Kerala. A small state on the south-western coast of India. Where for centuries ascetic and meditative practices are practiced respecting the ancient traditions of these disciplines. In Kerala, you will find numerous wellness centers offering Ayurvedic treatments. 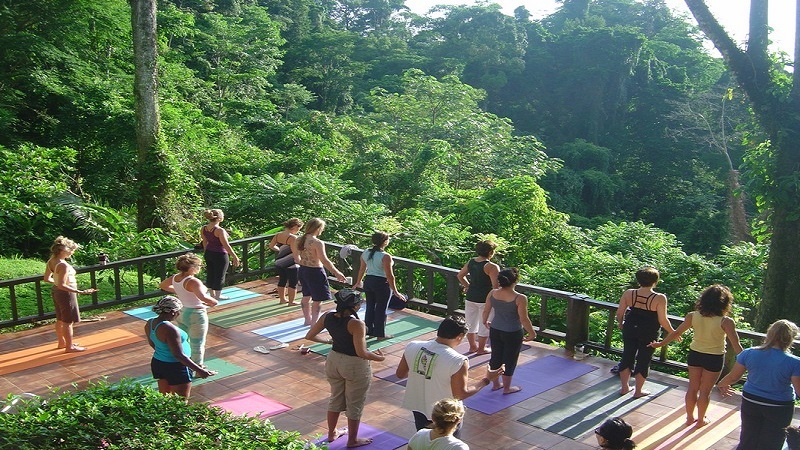 And yoga and meditation classes, immersed in the magnificent nature of the place, including rivers, beaches, and jungle. Little known yet by mass tourism. Sayulita is probably the best place in Mexico for a holiday of relaxation and meditation. In this town overlooking the Pacific coast of Mexico. You can stay in a beach hut, watch the whales, attend cooking classes, relax with massages, surf. And above all yoga, thanks to the lessons given by the best American masters, in an ‘ atmosphere rather hippie and pleasant. Thailand is gaining more and more admirers among the lovers of yoga: unparalleled natural beauty, high-quality infrastructure, an excellent offer of courses and activities offered in the arts and meditation make the South East Asian country the ideal place to spend holidays in search of peace and spirituality. Among the many possible Thai destinations, we point out, in particular, the magnificent Koh Samui, the third largest island in the country that offers visitors, in addition to nature and breathtaking beaches, dozens of hotels and resorts with packages for unforgettable stays and courses yoga. 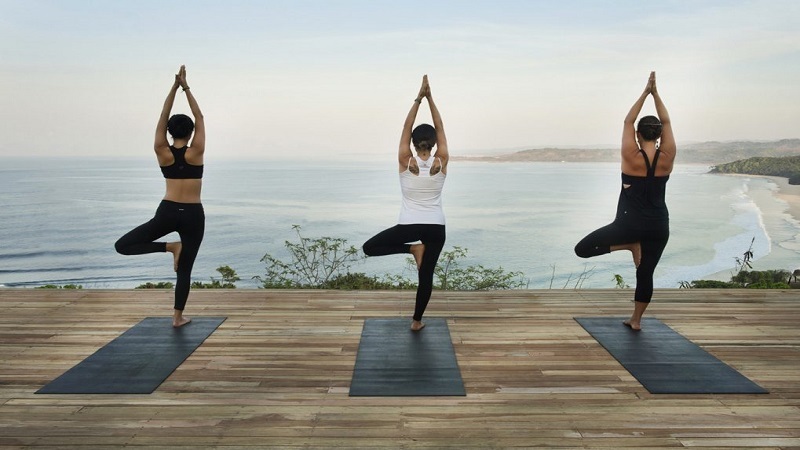 Tropical beaches, a luxuriant jungle and a zen atmosphere that invites meditation: the Nicoya Peninsula , Costa Rica , is a pristine little paradise on earth, which is the ideal place to practice ecotourism and yoga in the open air. in contact with an amazing nature.